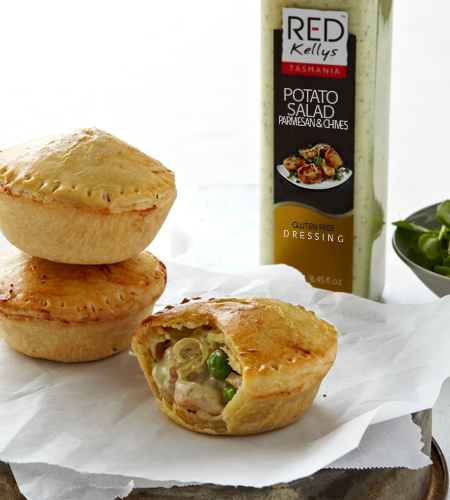 Make up the dressing by mixing olive oil, oregano and Red Kellys Lemon & Oregano dressing. 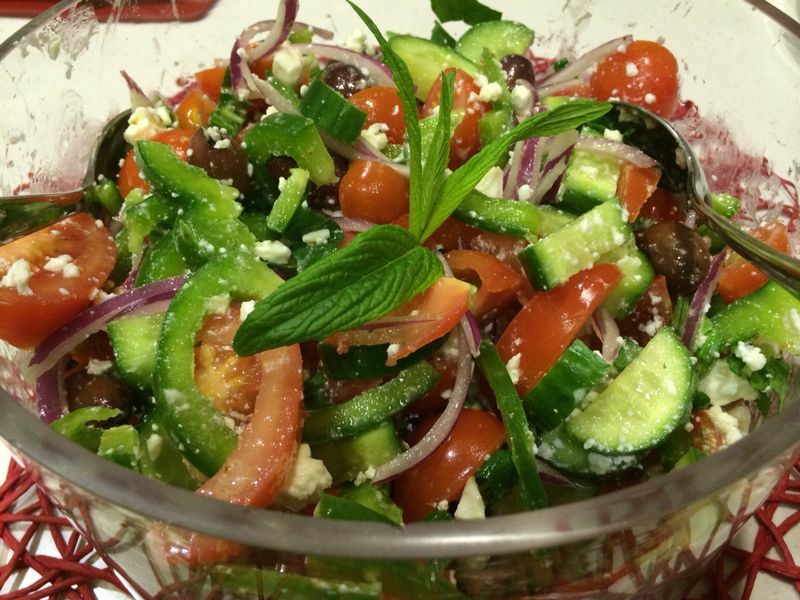 Combine all the ingredients in a large salad bowl, drizzle over with dressing, toss gently and serve. Enjoy!